Step up Mariah fans and WHAM! lovers – all your Christmas dreams have come true! Join Ria as she celebrates the festive season with some banging Christmas tunes and a total body workout to make you feel totally AMAZING. After this workout you’ll be able to tuck into those Christmas treats guilt-free. Don your Christmas outfit, your festive leggings or your Santa hat and come and spoil yourself with some pure, unadulterated Christmas indulgence. And feel great afterwards. Wednesday 13th December at 7pm. 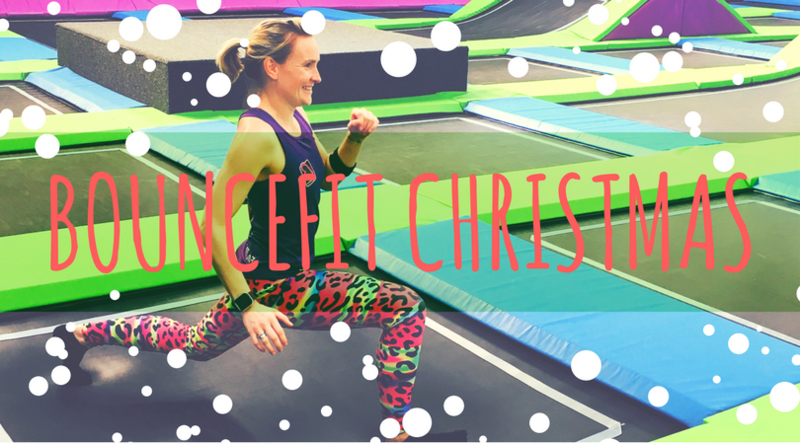 For the most festive fun you can possibly have in a fitness class, book now at www.skyhightrampolinepark.co.uk or call us on 01273 580029.